Our residential service, Hyde Park House, is able to offer long-term accommodation and support, or enable you to move from a higher level of support, to less support and eventually into a supported living setting if you so wish. 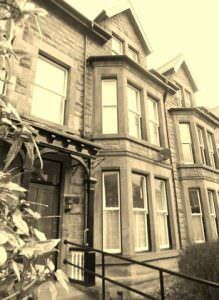 Hyde Park House has a relaxed homely atmosphere and offers individually tailored support. People are able to access a wide variety of in-house and community based facilities and activities to suit their personal preferences. The semi-independent flat provides opportunities to find out what it is like to be a tenant and develop the skills you will need when moving into your house or flat in the future.